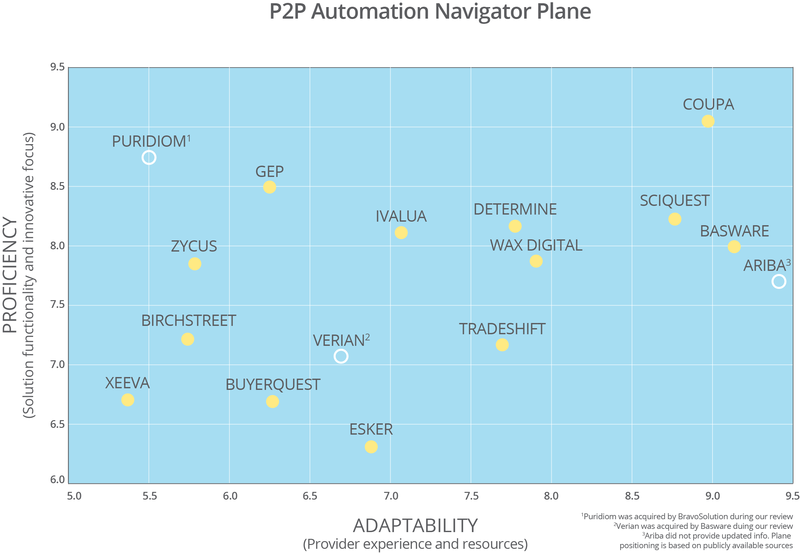 Cloud technology has lowered costs and made procure-to-pay (P2P) automation solutions more widely available than ever. But the procurement and financial needs of an organization depend on a wide variety of factors and more than analysis of cloud technology. How do you evaluate and choose the right solution, based on your organization’s unique business requirements? That’s where the PayStream 2016 Procure-to-Pay Navigator Report comes in. In addition, Coupa achieved the highest scores possible in the “Invoice Management & Workflow”, “Electronic Requisitioning & PO Creation”, and “Catalog Management & Requisition Workflow & Approval” categories.